We work with precision. For you. 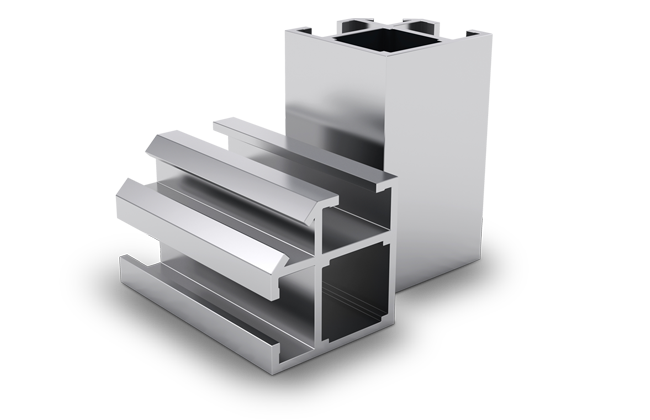 ALMETEC stands for aluminium metal technology. We live this. We excel at this. We are one of the varied service sector businesses in Germany dealing with the processing of aluminium and stainless steel. Using our own transport fleet, we deliver reliably and independently. Provision of truck swap trailers for cost reduction is also included. 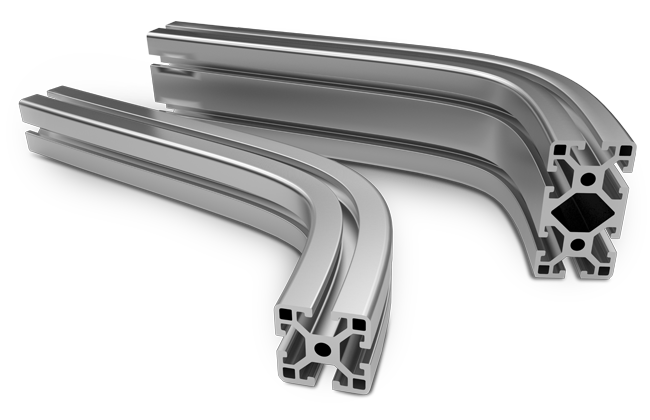 Whether through use of simple hand movements or complex automated production processes, we work with precision. For you. We remain in contact. With you. With ALMETEC, service doesn't end with the delivery of goods, because we know that only a satisfied customer is a happy customer who will work with us on a long-term basis. Almetec. Everything under one roof. ALMETEC is one of the varied service sector businesses in Germany dealing with the processing of aluminium and stainless steel.. Developing tailored solutions to problems for our customers is our strength and our daily business. Our services are wide-ranging. Almetec is your partner, developer and reliable manufacturer. We stand ready to serve and support you in all areas. Know-how is our strength and it has allowed us to produce and develop a wide-range of different products over the past years. The product standard of goods manufactured by us: "We work with precision." For you. 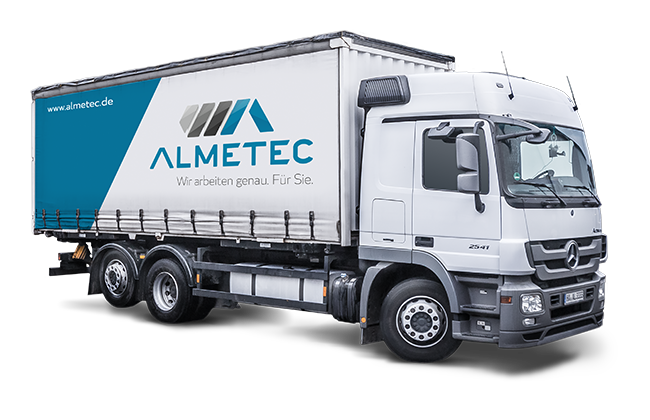 ALMETEC's own transport fleet ensures reliable and independent delivery. ALMETEC service doesn't end with the delivery of goods. 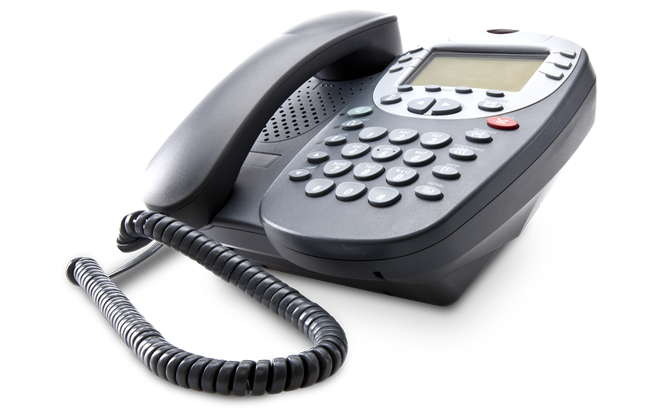 We remain your contact person at all times. All our employees are specialists. Each hand movement is undertaken in a routine manner. Expert and passionate manufacturing ensures products of the highest quality are delivered. Let us be your partner. With certainty, we can help you and convince you of the quality of our production and our products. Let us work with precision for you. Together with you.